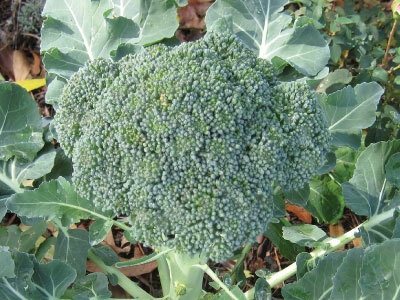 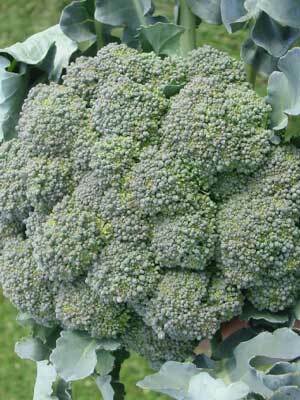 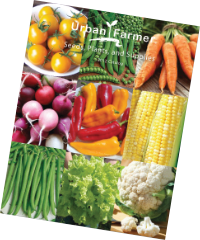 At Urban Farmer we supply several broccoli varieties that work for gardeners to professional growers. 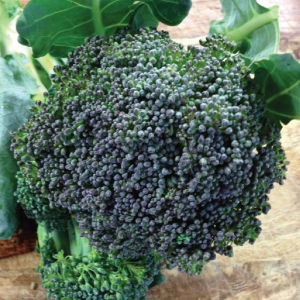 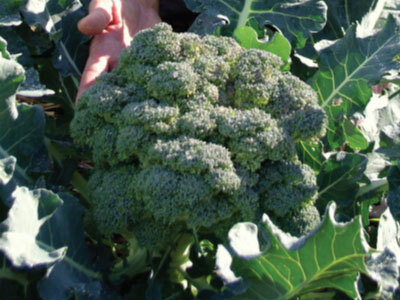 We trial grow our broccoli varieties and select only the best-tasting, most attractive, and best producing plants. 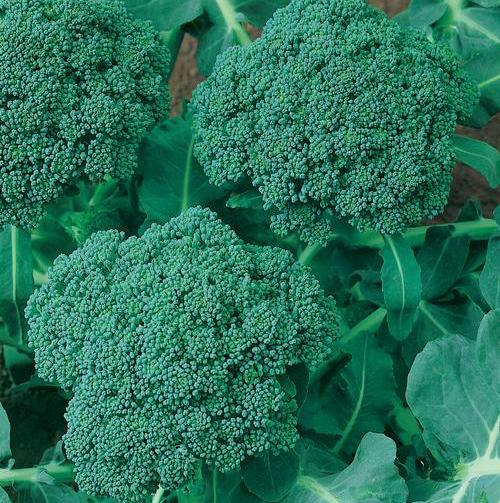 Choose from full-size broccoli head varieties to baby raab producing plants. 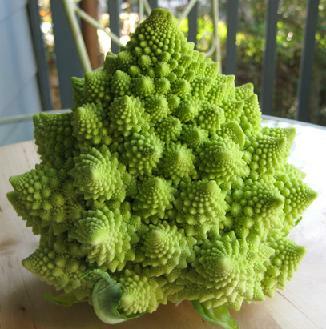 The Romanesco broccoli is a funky little vibrant broccoli known for its different appearance, but it is also has a really great taste! 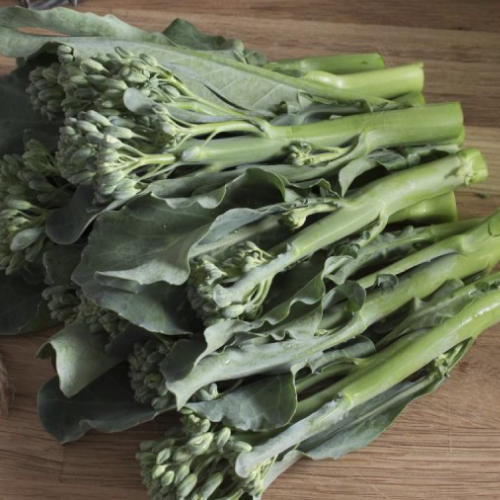 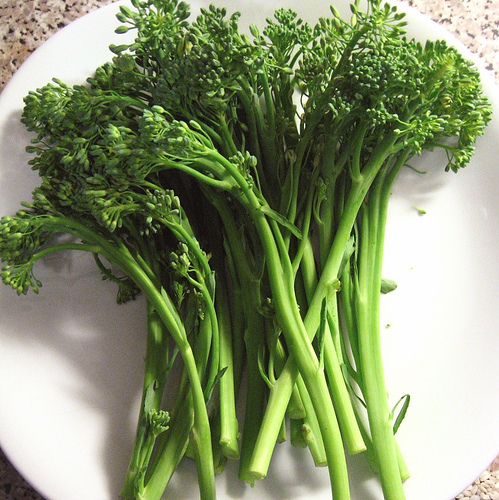 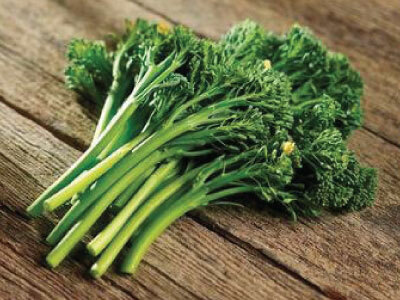 Every part of the Spring Raab broccoli can be used for cooking, as it has a delicate sweet delicious flavor and is high in vitamins and minerals! 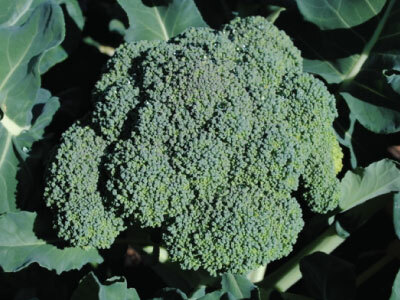 The Waltham 29 broccoli plant produces incredibly high yields of broccoli and is known for its good color and being cold resistant. 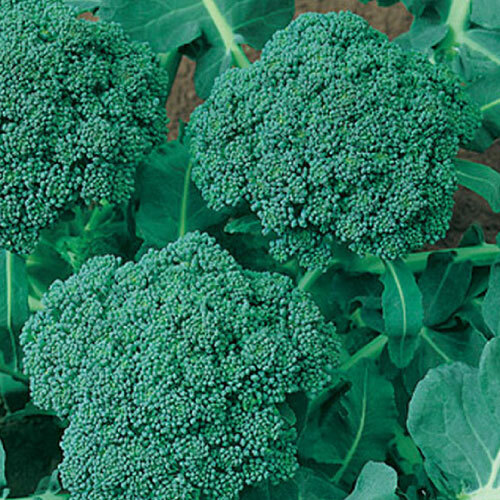 No wonder Premium Crop broccoli is an All-American Selection winner! 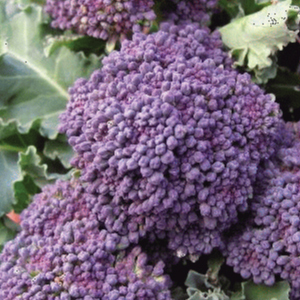 This variety is very flavorful and is able to stand up to very hot conditions. 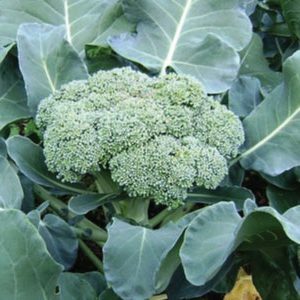 The Southern Comet broccoli is an All-American Selection winner that produces a large deep green broccoli with great flavor.